When it comes to cleaning dirt, grime, and grease off of your hands after a long day of hard work, a certain orange hand cleaner might come to mind; but they are not the only hand cleaner in town. There is a new hand cleaner from a company called Muck Daddy, that wants to prove to the world that they have the best hand cleaner around, to prove that "green is the new orange". 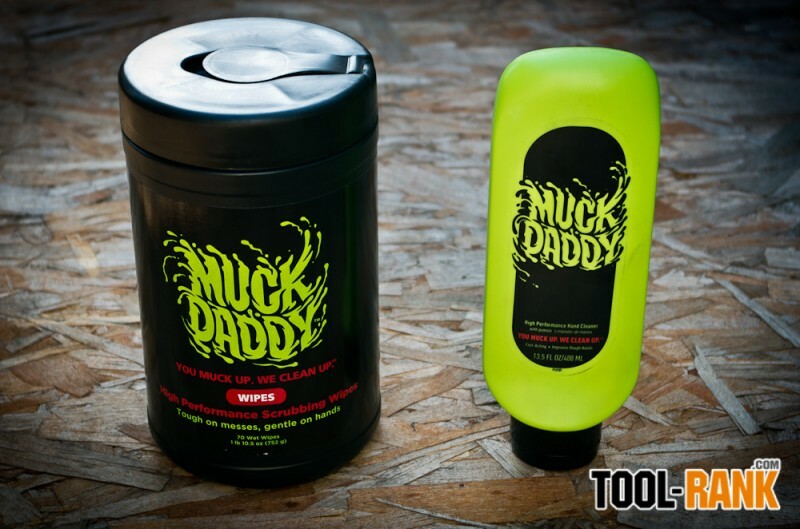 So what makes Muck Daddy superior to all other hand cleaners? They say it is thanks to the revolutionary grease-cutting molecule their engineers spent 10+ years developing. While other cleaners might use harsh petroleum solvents, the Myralene™ 10 in Muck Daddy cleaning products, is USDA Certified Bio-Based. 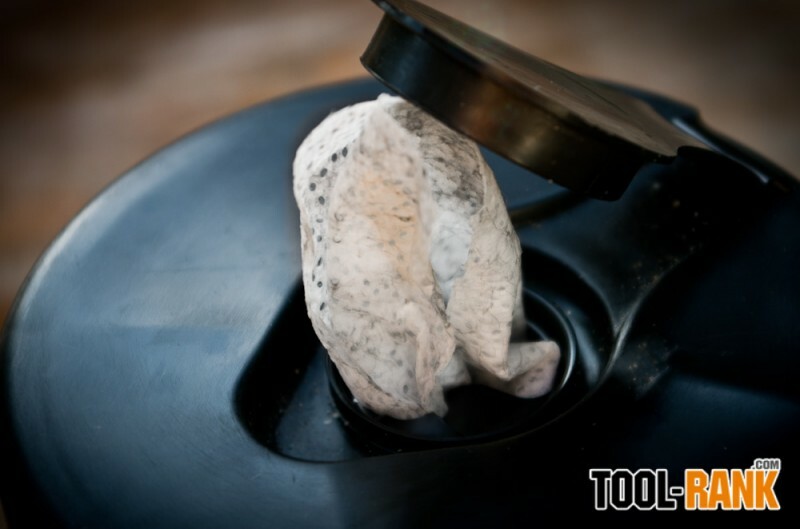 It is gentle on skin and smells great, yet still has the power to cut through grease, dirt, and grime. In addition, a bioengineered squalane in the cleaner acts as an optimized form of the natural moisture molecule found in the skin. So your skin gets moisturized, which helps to repair dry and cracking hands. In my own testing, I found the hand cleaner to work great on dirt and grim. It seems to cut through it all with little effort or scrubbing on my part. The hand cleaner does have pumice, which also helps to scrub into every nook and cranny, but Muck Daddy also plans on making the hand cleaner available without pumice. What really sold me on the Muck Daddy hand cleaner was not how well it cleans dirt, but how well it cleans my hands after a day of smoking meat on my BBQ. It typically takes me two or three washes before I can get animal fat and grease washed off my hands, but it takes only a small amount of Muck Daddy to clean my hands in one go. The same can be said about the Muck Daddy Scrubbing Wipes. I suppose they can be used—as intended—to clean dirt and grime off of your tools, but I am not one to care about how clean my tools are; the less attractive the better, in my opinion. 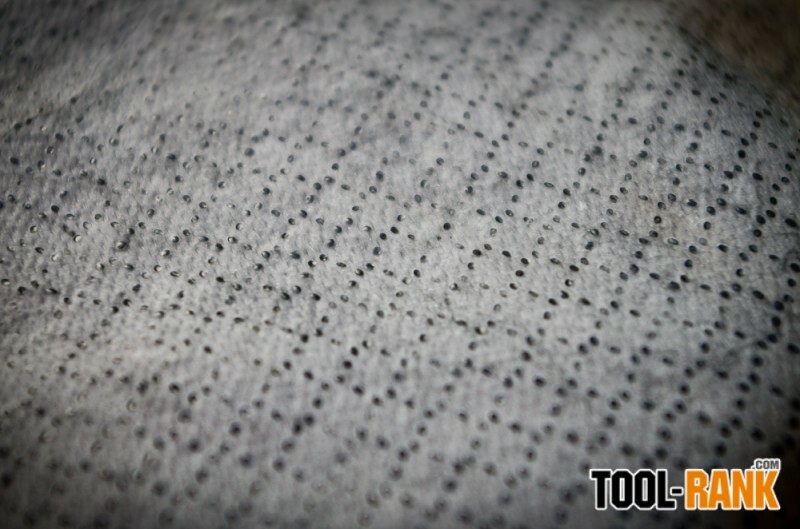 I was amazed at how well the Muck Daddy Scrubbing Wipes cleaned dirt and grease off of things inside the house. The exhaust hood above the oven has never looked so clean. The wipes can also be used for your hands, but since the wipes cost more, it is a better value to use the hand cleaner and a dry paper towel, if access to water is limited. You see, the Muck Daddy Hand Cleaner doesn't even require water, though it does clean better with it. 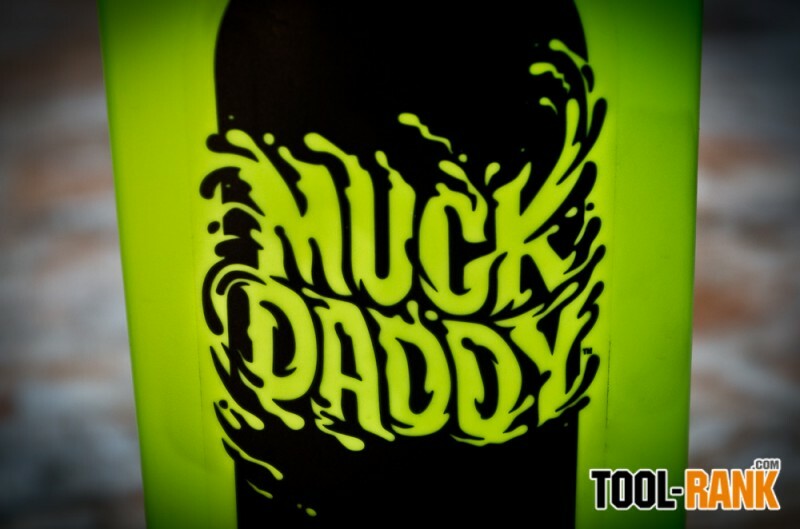 In fact, the only negative I can find with Muck Daddy products is the price. The hand cleaner is priced in line with other high-quality grease removing hand cleaners, but the wipes are priced a bit high in my opinion. At around $21 for 70 wipes, you are looking at 30 cents per wipe. The Muck Daddy Hand Cleaner cost about $8 per 13.25 oz bottle, but it doesn't take much to clean your hands, so it will last. Both products are definitely worth giving a try, especially if you want to use something that is eco-friendly to do your cleaning. Hopefully as this stuff catches on, the prices will come down.